Here are some of the published books written by members of the Lamorbey & Sidcup Local History Society. A completely revised 2nd edition, published in 2012, this beautifully illustrated book takes the reader on a trip along the historic River Cray. Photographs are accompanied by stories of the nine communities along the Cray: Orpington, St Mary Cray, St Paul's Cray, Foots Cray, North Cray, Bexley, Crayford, Barnes Cray and Crayford Marshes. 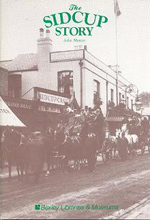 This book looks at life in Sidcup through the years, including people, places, and the area during the Second World War. This book traces the rags-to-riches story of Bexleyheath from its emergence in the early nineteenth century to the present day. It focuses on the specific events, locations and inhabitants that have been integral to the town’s development. John Mercer was called up in June 1944. He became a gunner and landed in Normandy on 13 June 1944. Mercer’s letters to his widowed mother, together with extracts from the official War Diaries, help to tell this gripping story of all that makes soldiers’ life. 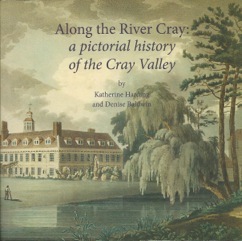 Foots Cray, on the London to Maidstone Road, attracted 18th century nobility as a convenient spot for their country estates. Meanwhile the coming of the railway in 1865 led to the rapid growth of Sidcup from a tiny hamlet to a sprawling suburban district. John Mercer looks at the houses and residents of Sidcup and Foots Cray at various stages in their development. Woodmen and Fenmen: Blackfen’s story is a history of Blackfen from its beginnings as a hamlet in the woods, later surrounded by farmland, to its development as a residential and commercial district. Historical documents and reminiscences from past and present residents and traders have been used to tell a story of enterprising and strong-willed individuals who have helped to build this community. 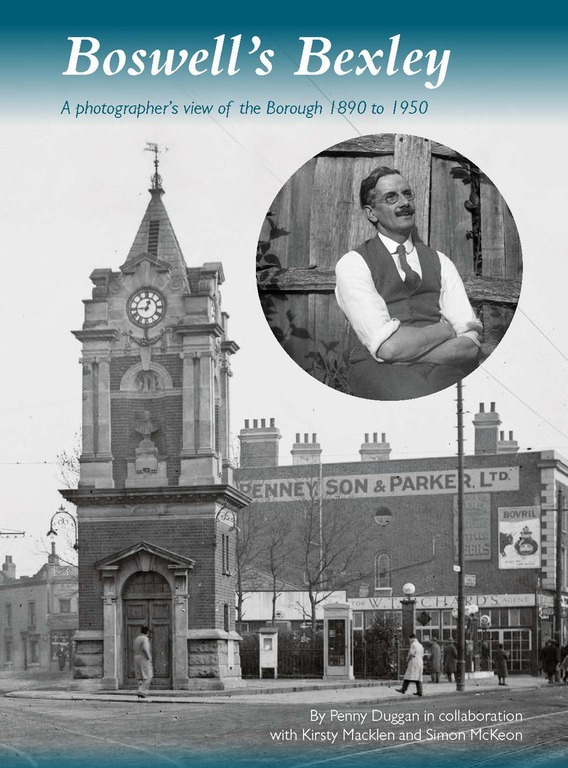 Boswell’s Bexley looks at the life and work of amateur photographer Arthur Boswell. He was taking photographs from 1890 to 1950 and they capture the transformation of the borough from a rural district to a bustling suburb of London, as well as people he came across and events that he witnessed. He had a complicated family life, but he was a great showman and presented his lantern slides to huge audiences.